32 crore Aadhaar numbers linked with Voter IDs, says CEC. We ask HOW? - Aadhaar FAIL! Chief Election Commissioner O P Rawat told reporters on the sidelines of the 14th National Conference of the Association for Democratic Reforms (ADR) on the 7th that 32 crore Aadhaar numbers had been linked with Voter IDs. 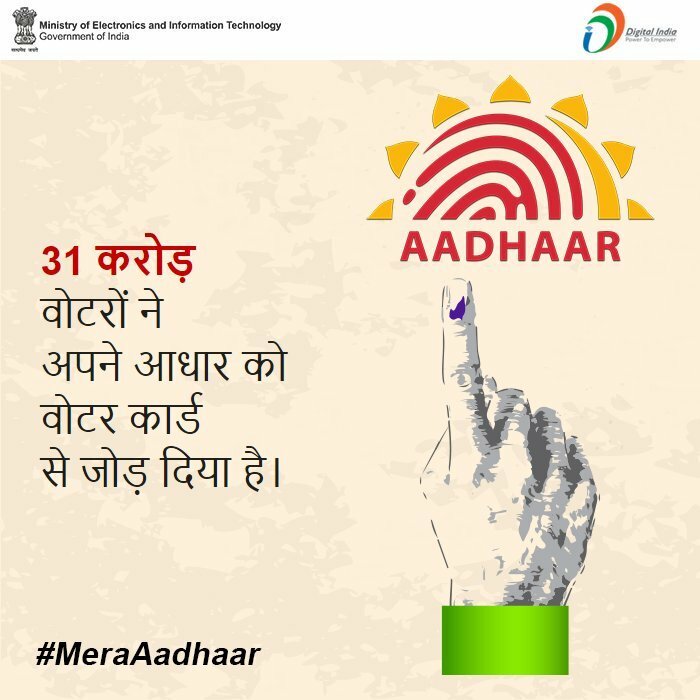 “So far, as many as 32 crore Aadhaar numbers have been linked to voters’ ID cards. Another 54.5 crore will be done as soon as we get a nod from the Supreme Court,” Time of India reports him saying. On being asked how long it would take to link another 54.5 crore Aadhaar numbers, Rawat replied, “we did 32 crore in just three months”. A good question here is HOW? How many of these 30 crore+ voters personally and specifically linked their voter ID to an Aadhaar number (including auditable evidence of prior informed consent)? How many of these 30 crore+ voters are even aware their voter ID has been linked to an Aadhaar number? So where did all these Aadhaar numbers bulk-linked to voter IDs come from? Which foreign companies were provided with crores of Aadhaar records in order to bulk-link them to voter IDs? We know that in the past, the Government of Maharashtra handed over the data of 42 million records of UID to SAS in order to match them with 70 million records of State Election data and received an award for it (Reference No: eMaharashtra2013/awards/152). This was while the UID data was still hosted on Wipro and Bharti Airtel servers. 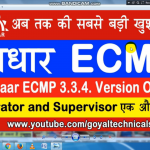 It was moved to UIDAI’s own servers at some point in 2014. 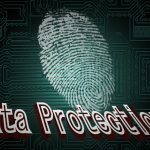 No Aadhaar data shall be collected from any other agency/data hub/organization of the Central Government/State Government, nor should the data collected so far be used for any authentication/other purpose. So… what has changed now? 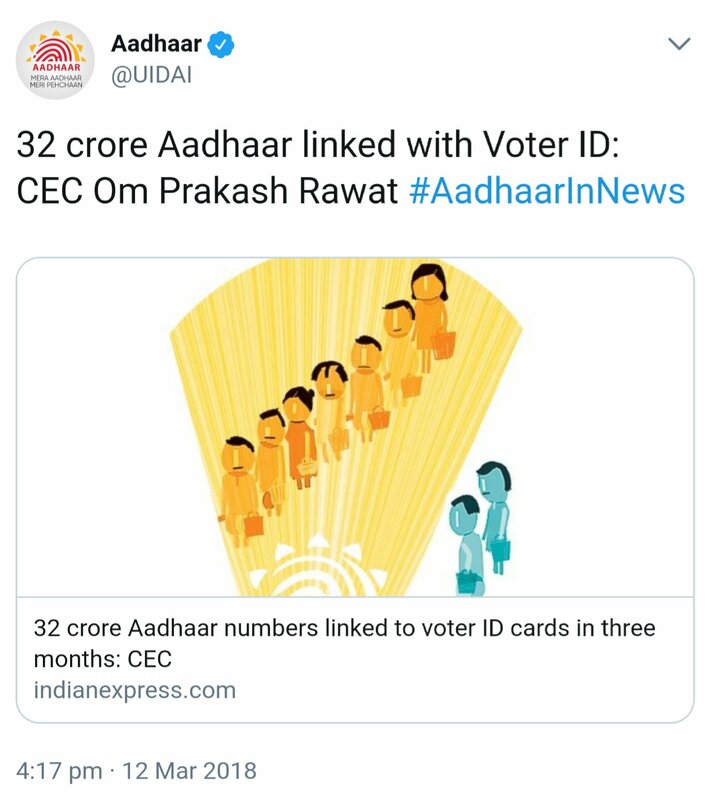 How is it that the Chief Election Commissioner declares over a third of the Voter IDs already linked with Aadhaar, without any mass campaign to ask people to link them? How is this possible without third parties getting access to Aadhaar data to perform automated seeding without the consent of the Aadhaar holders?